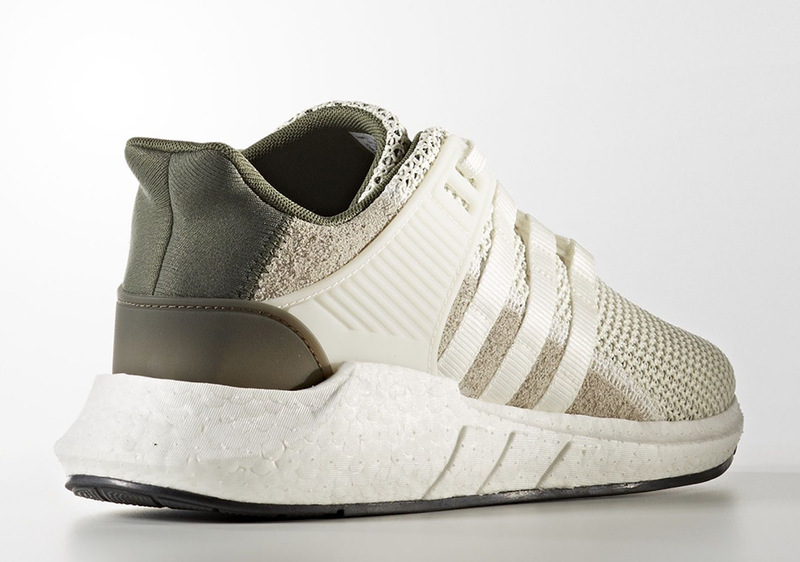 Updated on September 14th, 2017: The adidas EQT Support 93/17 Boost “Cargo Khaki” is available now at Finish Line. 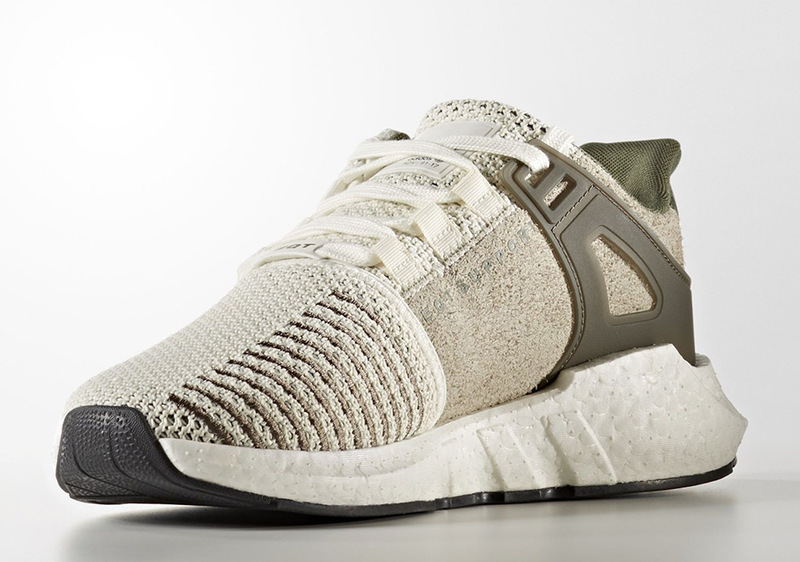 Fall brings a number of autumn-ready tonal shades usually within the olive green and cargo khaki realm, and today we get a look at the perfect adidas EQT Support 93/17 Boost to hold you down until winter comes. 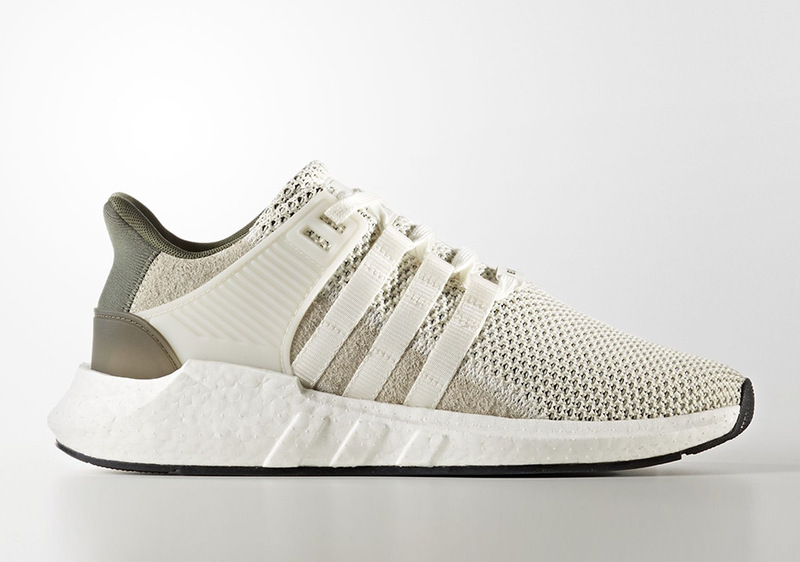 This adidas Equipment and Ultra Boost hybrid features full-length Boost cushioning paired with a premium Primeknit woven upper in muted tones of khaki and olive green. 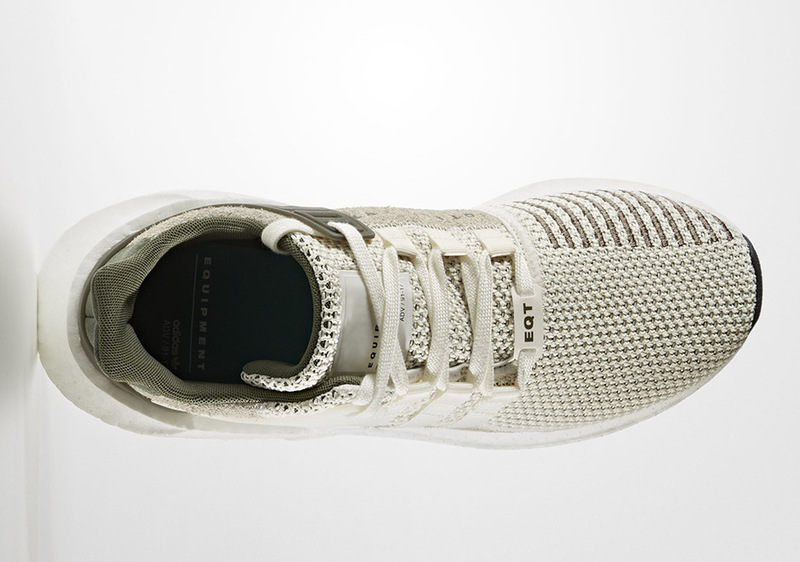 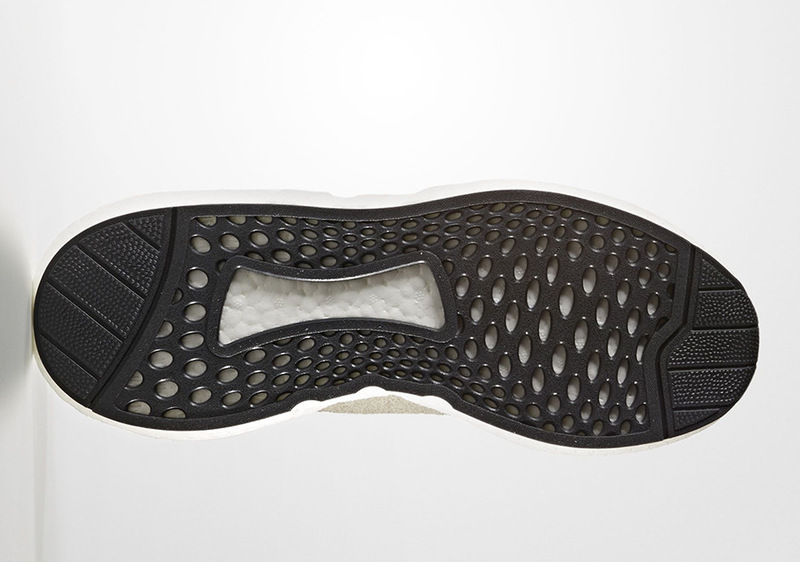 There’s no word yet on a release date, but expect this pair to arrive at select retailers in the near future.